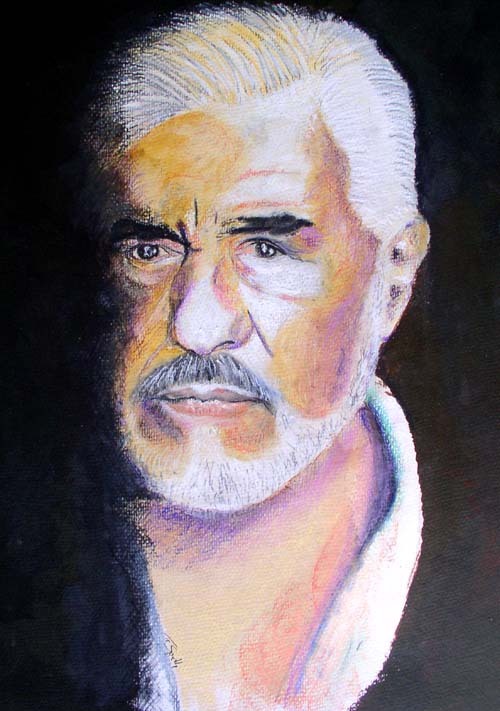 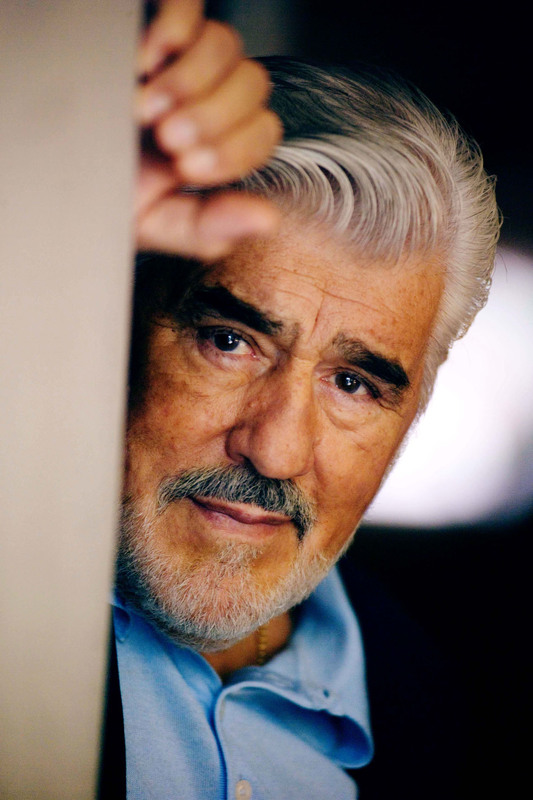 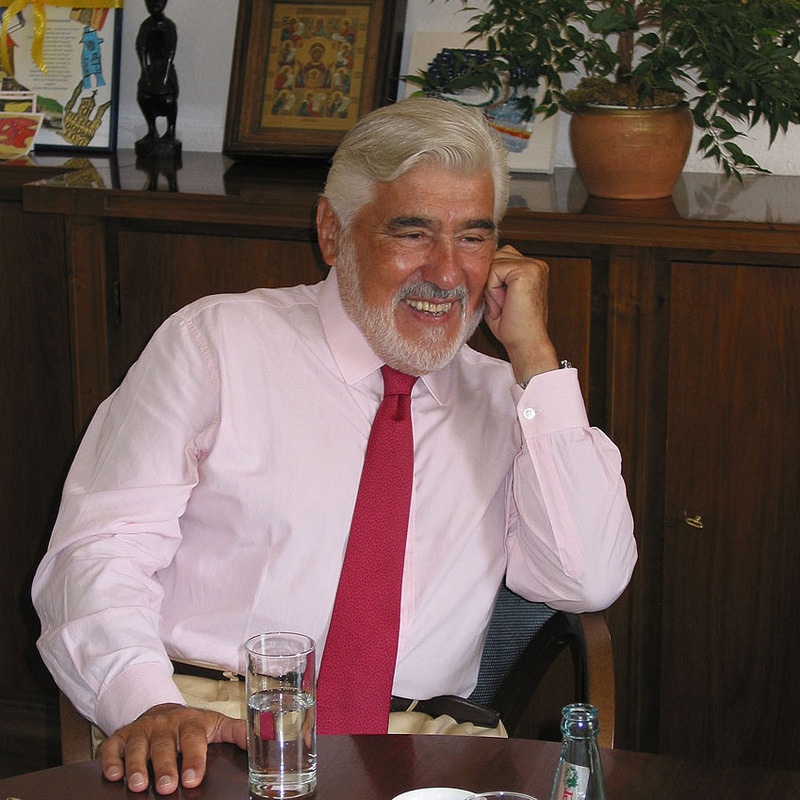 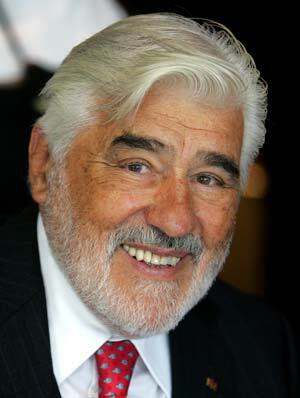 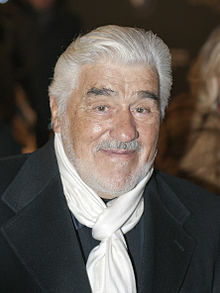 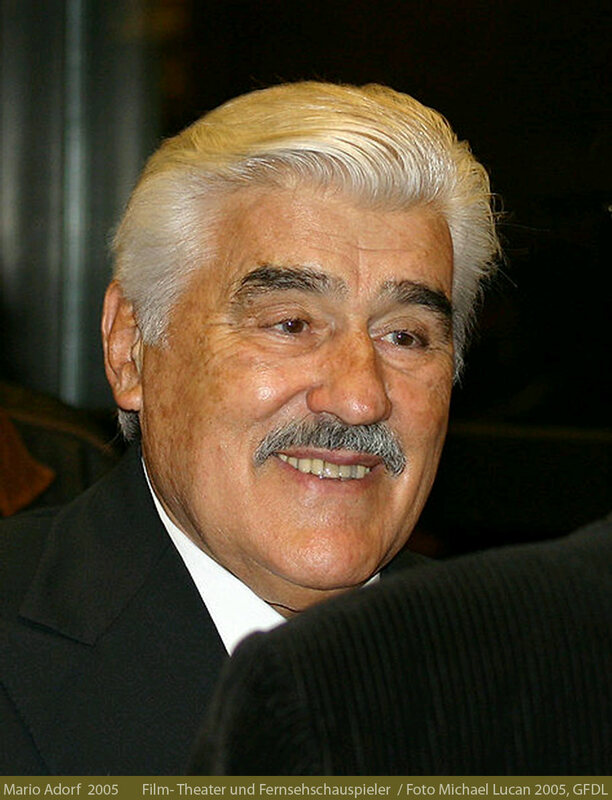 Mario Adorf profile - Famous people photo catalog. 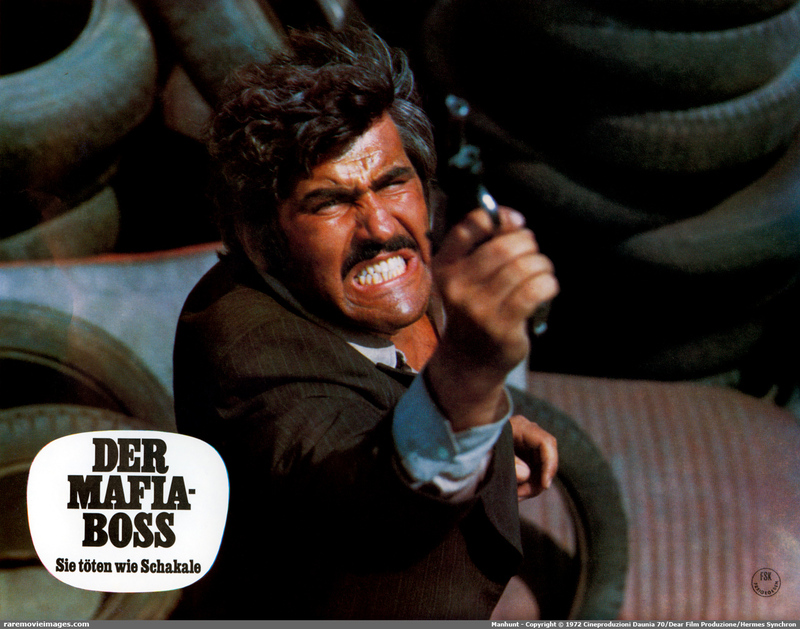 Awards 14 wins & 1 nomination. 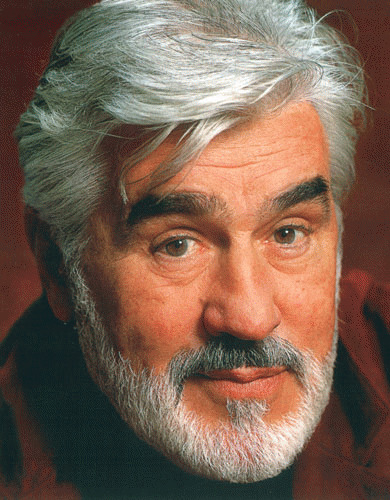 Worked like: Actor, Soundtrack, Writer. 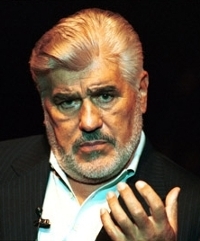 Last was: 011 - The Invention of Love.